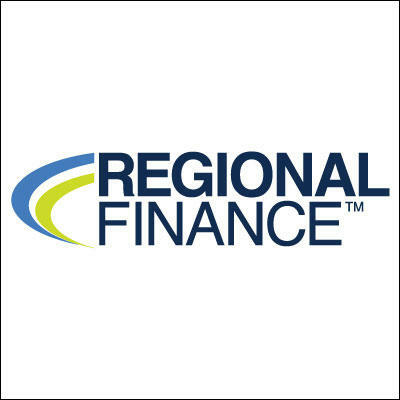 For over 30 years, our goal at Regional Finance has been to help our hard working customers achieve their goals and get though life’s tough spots. We understand that everyone needs a little help sometimes, even customers with less than perfect credit. Our friendly, qualified representatives take the time to understand your circumstances and will work hard to help you find a loan that is right for your needs. Regional Finance is in 11 states with over 350 conveniently located branches.